Want to make something different? 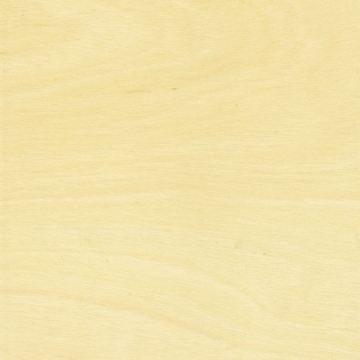 These thin or thick plywood venners or wood sheets as we call them are used in making like cards, invites, tags, visiting cards, bookmarks, boxes and what's more you can print on them! Each texture is unique like a fingerprint and the varying thickness allows differnt useages for applications in art.